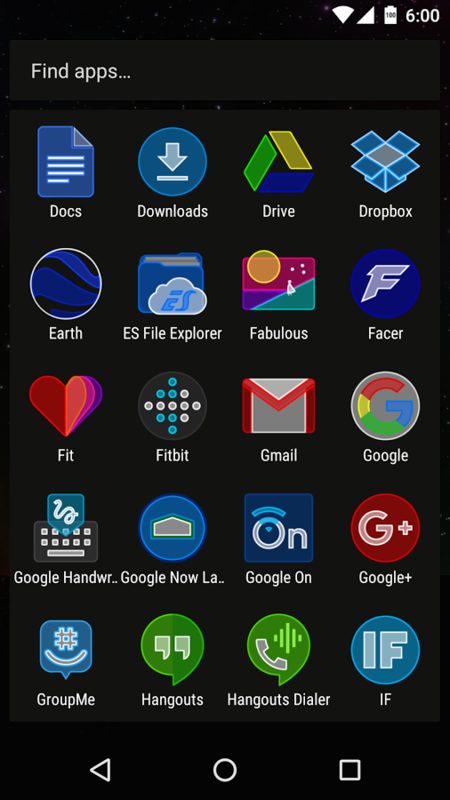 Aside from the very strange name, I am starting off with the1Lucent Icon Theme because it expires the soonest out of our small list today. 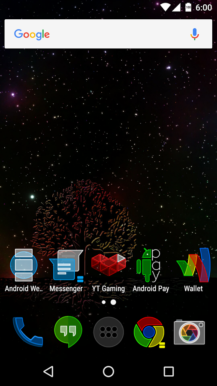 So if you're into changing up your homescreen like I am, then this one might be of interest to you. 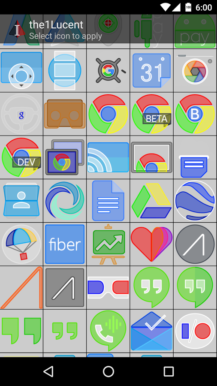 Each icon is now slightly translucent with very vibrant colors. I think it looks nice, though I personally wouldn't use it. 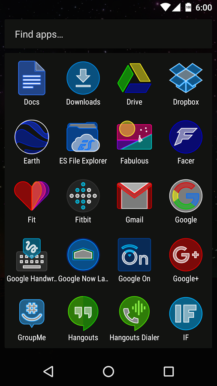 Regardless of my feelings on it, the1Lucent Icon Theme is usually $1.99 and is free for one more day, so don't wait too long. 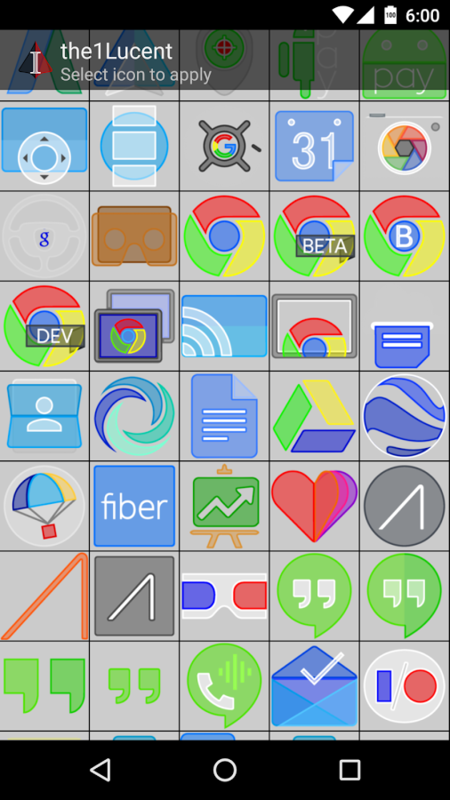 If you like circles, or just have a strange fascination with dinner plates, then you might like the new icon style on the Pixel. 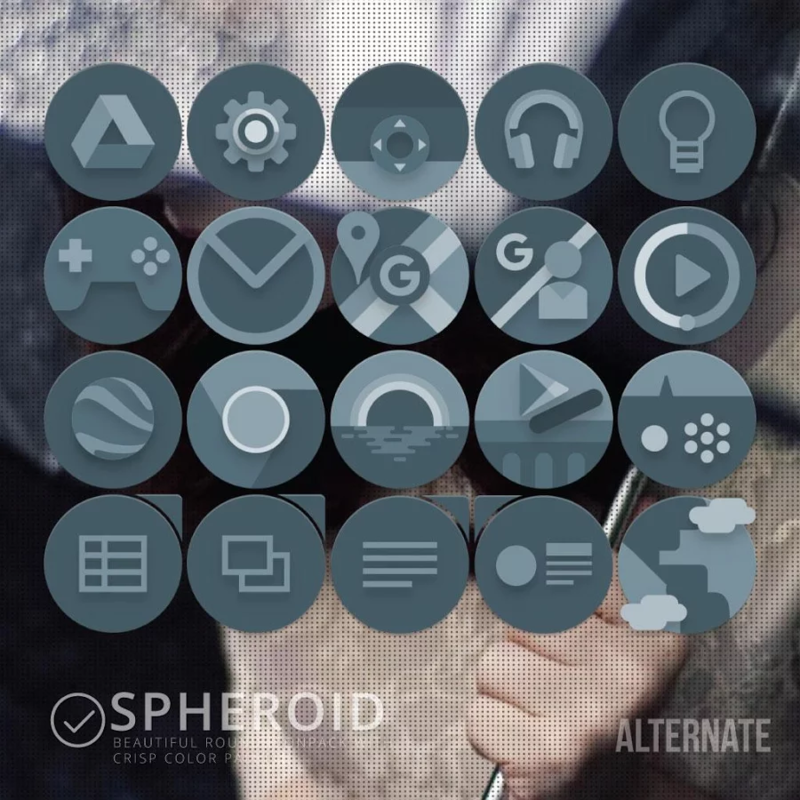 If you're wanting something that is slightly more stylized, then Spheroid has you covered. Most of us at AP are not huge fans of the dinner plate thing, but we know there are some who like it. Spheroid is free from $1.08 and is free for four more days. 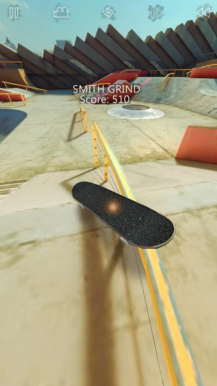 When I was a kid, Tech Decks were a pretty big deal at my school. 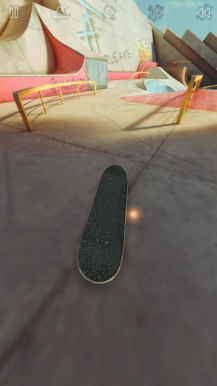 The finger skateboards were tests of manual dexterity and awesome to show off with. 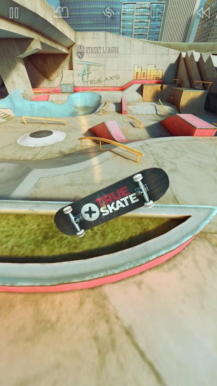 Our final free app for today is True Skate, a game that strongly reminds of the Tech Deck days of yore. 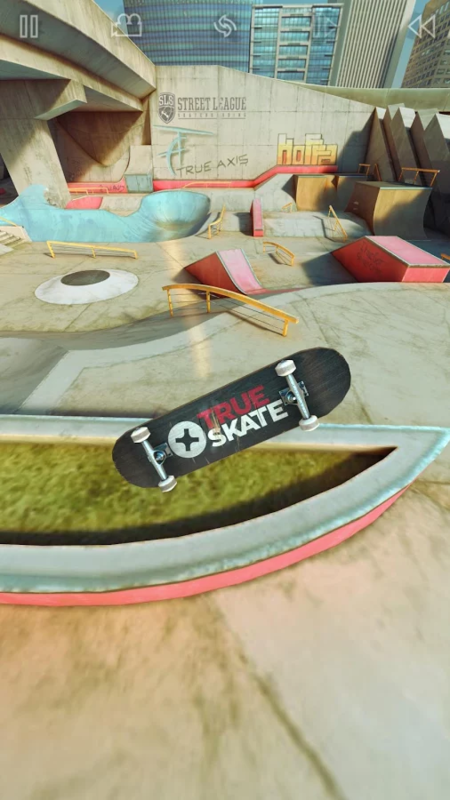 True Skate features authentic touch-based physics, real-time wear on the skateboards, and a large skate park to play in. 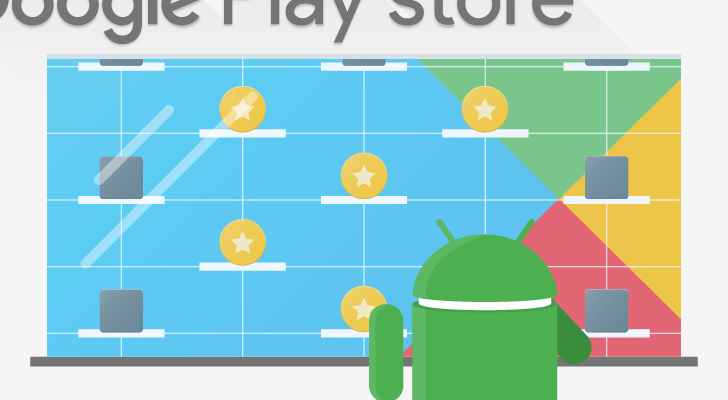 More levels are available via IAP or by earning in-game credits. 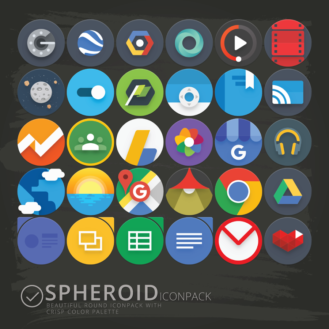 It usually costs $1.99, but you can grab it for free for another seven days.